This week’s topic is Top Ten ALL TIME Favorite Books Of X Genre, and I knew I had to choose fantasy. It is the genre I read the most often, and the genre that has most consistently blown me away. Do you love intricate world building, vibrant characters, and lots and lots of plot twists? Then you HAVE to read Mistborn! These are some of the first YA fantasy books I ever read, and I have to thank them for making me fall in love with the genre. They have the perfect balance between creative fantasy elements, powerful female characters, and swoon-inducing romance. This book is CREEPY AF. It blurs the line between fantasy and horror, fairy tale and nightmare, and does it all while creating one of my favorite heroines and love interests ever. If you haven’t heard of this series yet, you’ve probably been living under a rock. 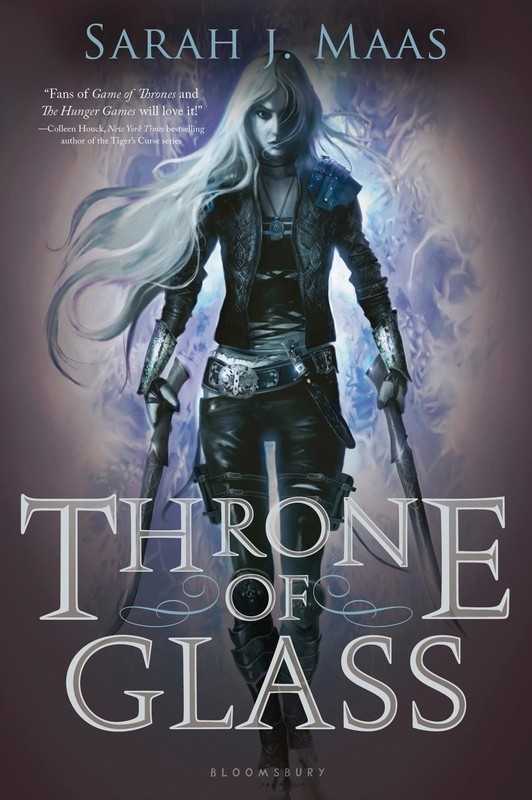 The series doesn’t hit its stride until the third book (in my opinion), but once it does, it becomes one of the most captivating YA fantasy stories out there. 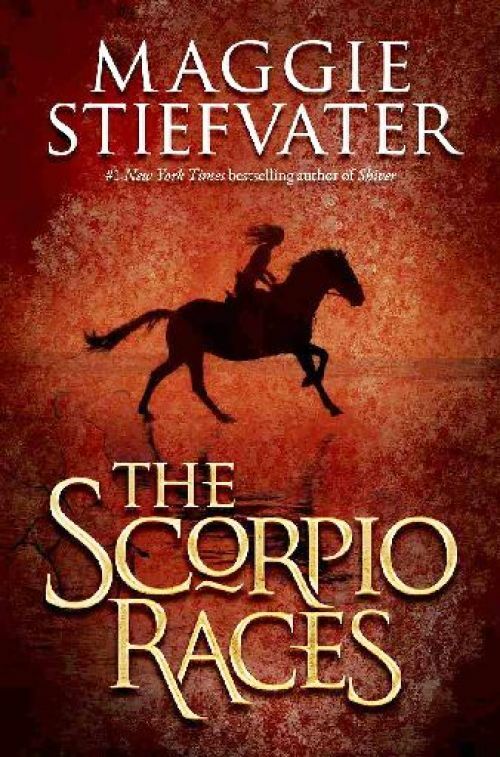 I am in love with everything about this series: the characters, the world-building, the magic, and the writing style. I could read these books forever. 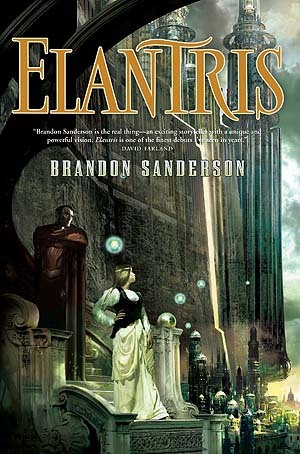 Brandon Sanderson writes fantasy like no other. 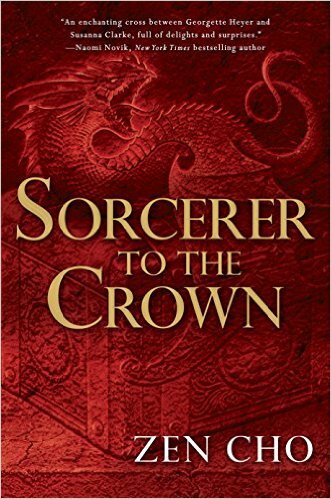 This is one of the most complex, moving fantasy stories ever—and it is a standalone. I did not expect to love this book as much as I did, but it’s relentless dedication calling out sexism and racism won me over. It’s characters break the expected mold and the world building is unique even if it is not extremely complex. This is one of my comfort books. The story is gorgeous, with perfectly flawed characters and a wonderful hate-to-love romance. This is a must read. Though the fantasy elements in this series are subtle, I still love them. This is one of my favorite series ever, and the small bits of fantasy thrown in only make it better. This book is MAGNIFICENT. Both the fantasy world Morgenstern creates and the way she writes about it are unique and unforgettable. If you haven’t read this book yet GO READ IT. 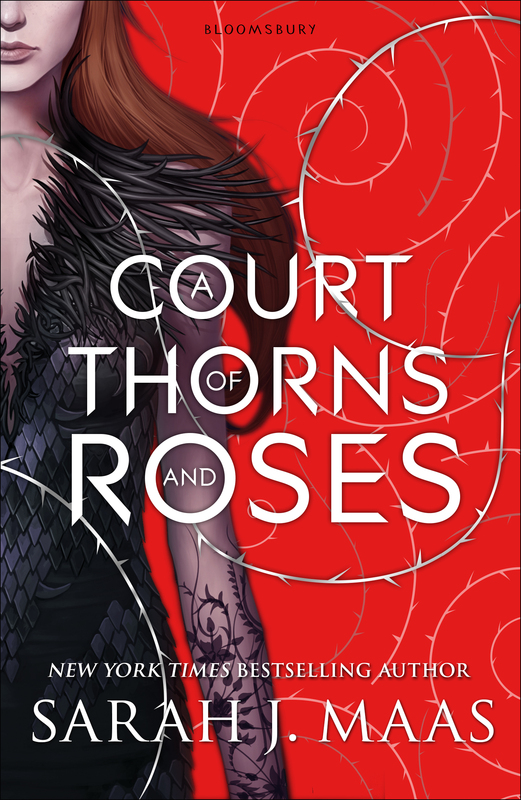 Finally, how could this list be complete without my current obsession, the ACOTAR series? A Court of Mist and Fury DESTROYED me, earning the title of one of the most powerful stories I have ever read. Have you read these books? What are your favorite fantasy books? 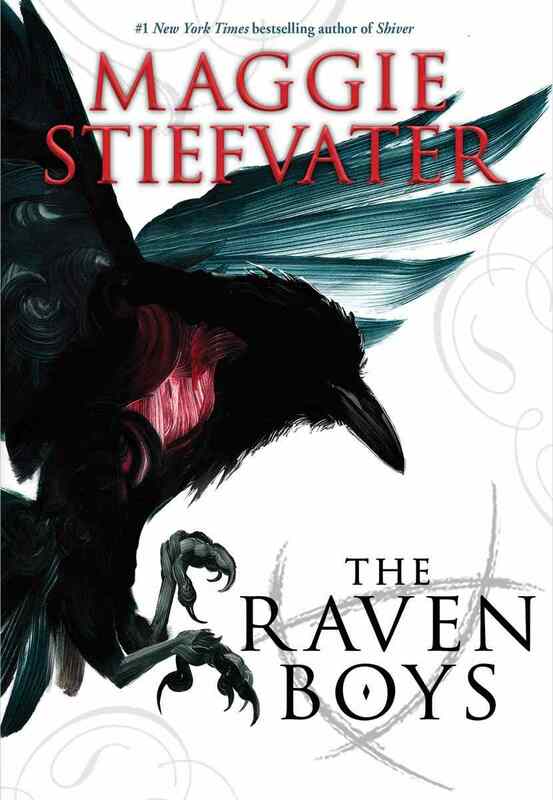 I love seeing more than one Stiefvater book on here! She’s such a talented person. I love her stories. YES! She is a writing goddess! Will have to check some of these out!! 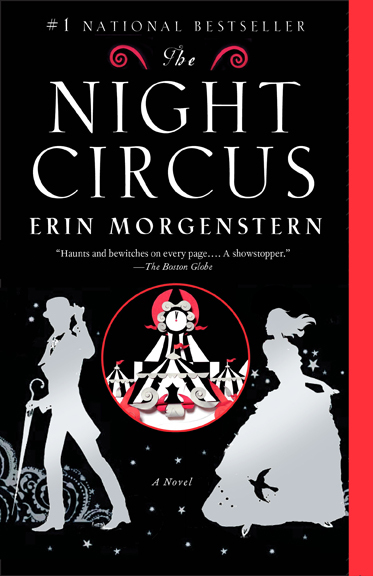 I have read quite a few from your list and I want to read the Night Circus. The Night Circus is really incredible. I have not reread it recently but I still remember being completely captured by the story. I hope you like it as much as I did! Woah, great post! I love my fantasies too, I wouldn’t be able to list them though. I’d have been too indecisive! Thanks! It was hard to narrow down my favorite fantasy books, but I did it. Uprooted is honestly amazing and you should totally read it. There is no way to describe how unique and emotional the story is. I loved meting people who have also read Graceling! It’s one of my favorite trilogies of all time. How come you didn’t have Bitterblue? I have read Bitterblue and I loved it, but I really didn’t love it as much as I did Fire and Graceling. When making my ALL TIME FAV list, I felt like I couldn’t rank Bitterblue and Fire/Graceling on the same level. Did you like Bitterblue as much as the others? I actually liked Bitterblue the most haha I really enjoyed how the entire series came together and how all my favorite characters showed up in one book. I was so excited to see so many of the books I love too! A few of these I haven’t heard of, but they are definitely on my TBR list now! Oh boy, okay I need to kick myself for not having read like MOST of these. Except for ACOTAR of course *swoons* How I have gone this far in my life Sanderson-less I shall never know. 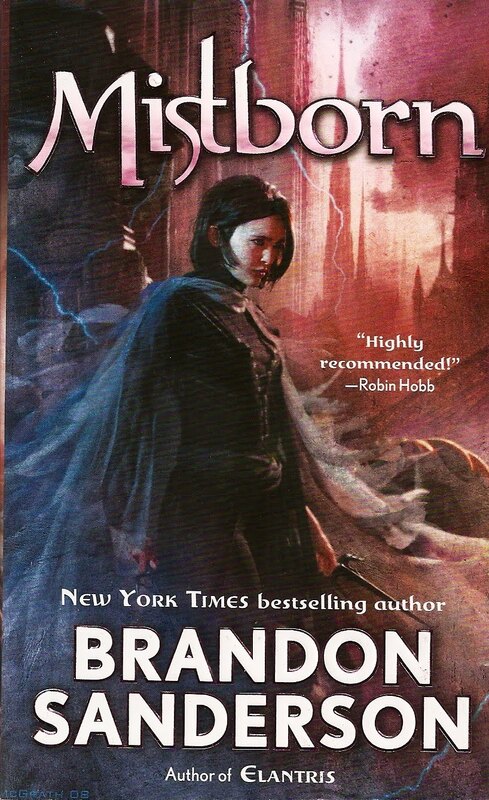 I do have the first book for the Mistborn series though so let’s hope I get to that this year!! ALSO. 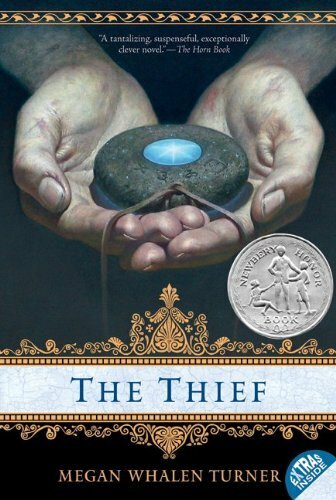 Thank you for reminding me that I haven’t read The Thief yet, sheesh. Too many books, I tell ya. Don’t mind me, I’m just going to save this list to remind myself later that I NEED to get on top of my Fantasy TBR. How have you not read Brandon Sanderson yet????!!! He is the king of fantasy. All of his books are SUPER LONG though (but it’s worth it!!!). Haha you’ll read The Thief someday. I haven’t gotten to the books you recommended to me either so it’s okay. I hope you like it when you eventually read it–it’s a subtle story, but it will totally capture your heart if you let it. Oh my god the romance in Uprooted took over my life the first time I read it. I had to know if they got together (and then I reread the last page like ten times to get the happiness over and over). 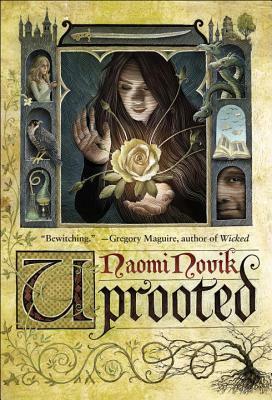 Rereading Uprooted I was less into the romance (but I still enjoyed it). I think knowing how it ends up made it less overpowering. The age difference (and personality difference) was definitely more noticeable to me the second time. I don’t know what made me okay with it…but then I love Rowan with Aelin so I don’t know about that one either. Ahhh that’s the worst! I hate it when you go specifically looking for a book and they don’t have it. YES! SJM is a total auto-buy author for me too! Thanks! I loved the originality of both those books! You have some of my favourite books on there! The Raven Cycle, ACOTAR and The Night Circus are just amazing!!! YES! They are all so incredible! I’m glad you’ve read and loved them too!!! You should read it!!! There is nothing like it out there! Great list, it’s nice to see stiefvather on a list other than mine. Why is there little love for the Dresden Files on all the blogs i’ve visited? That series would make an excellent addition to your list. The fantasy universe depicted is realistic, believable and above all hilarious. It’s a present day wizard in chicago working as a private investigator. Its full of love, action and comedy its a must read for any fantasy enthusiast.